I thought you were a Salix man? 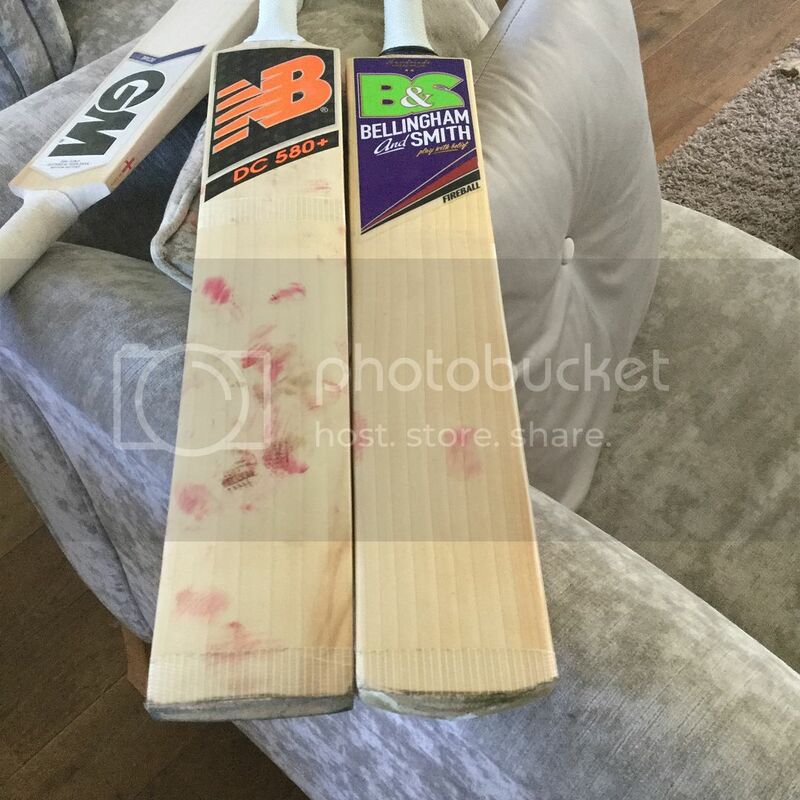 After a hundred and a fifty you NB is the bat Bradman! The one question I have is...where have all the other bats gone? Page created in 0.462 seconds with 29 queries.